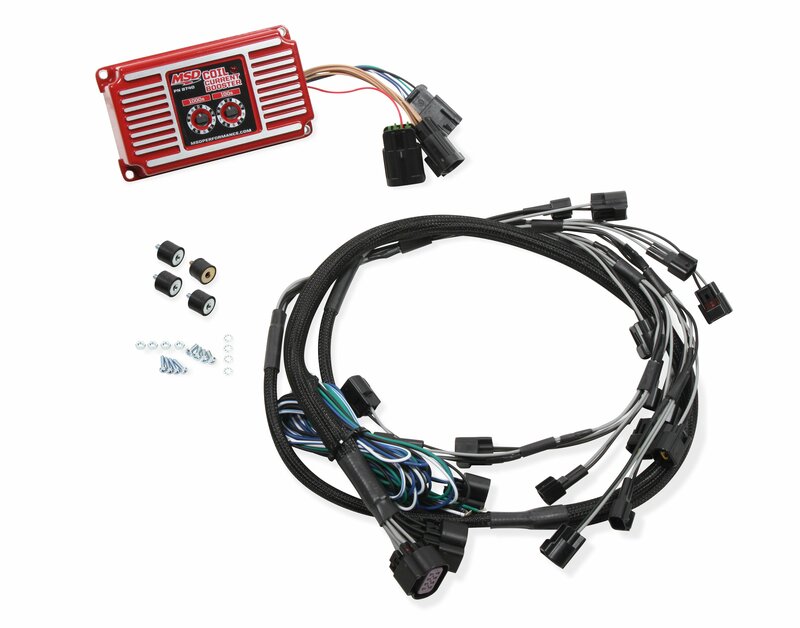 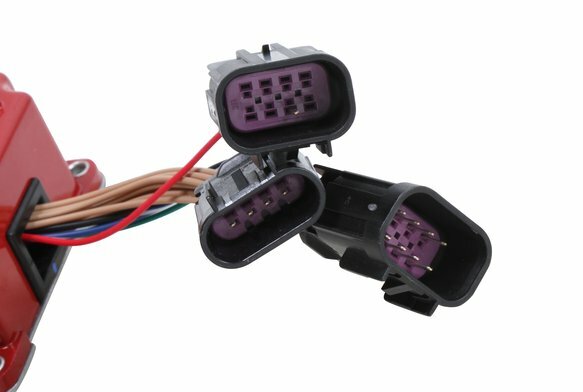 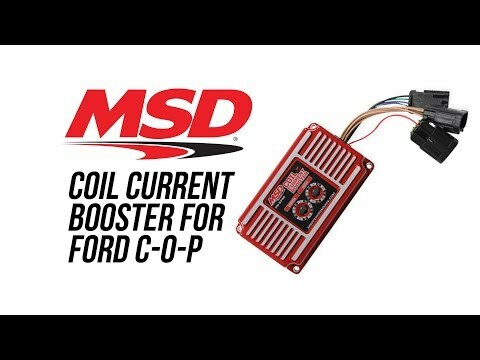 The coil current booster provides added power to your Ford coil-on-plug engine to support additional horsepower and also provides a 2-step rev limiter to consistently launch your car off the line. 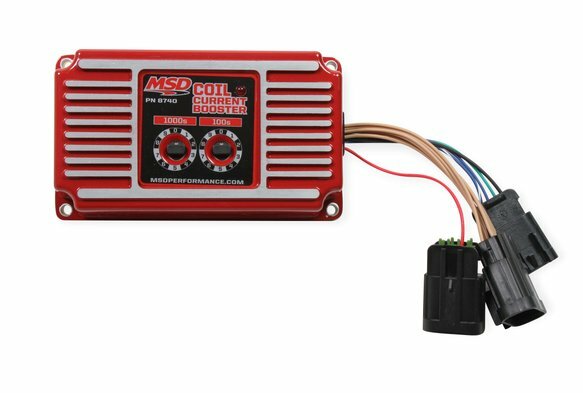 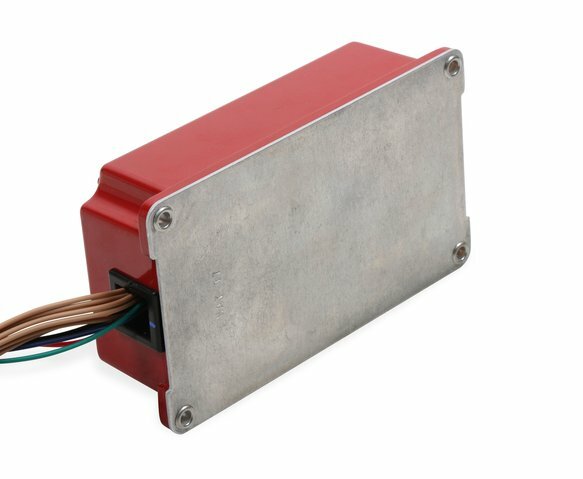 The MSD 8740 Coil Current Booster is designed for Ford Modular Engines with Coil-on-Plug ignitions that can benefit from additional spark energy to support high horsepower engines. 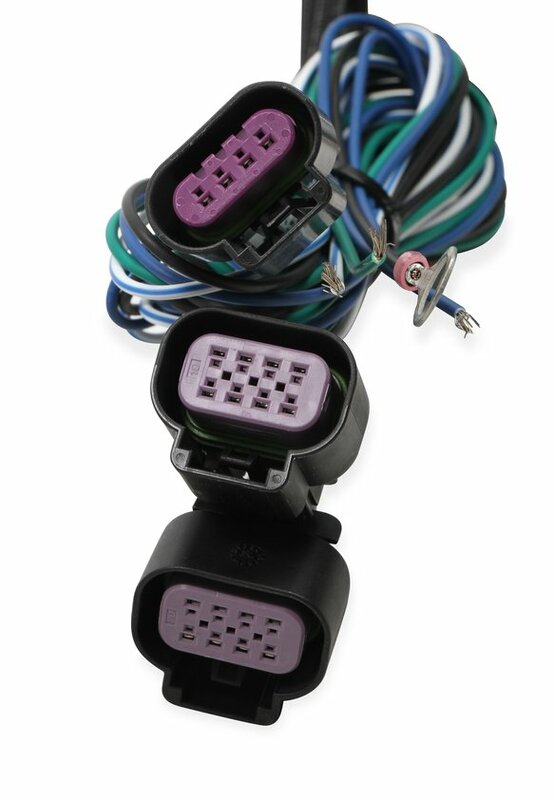 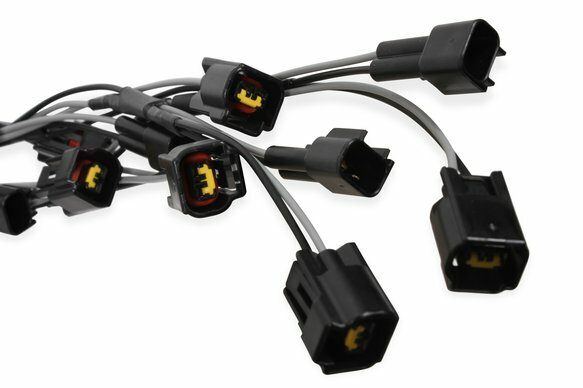 The CCB increases the peak current at the ignition coil and spark energy at the plug gap. 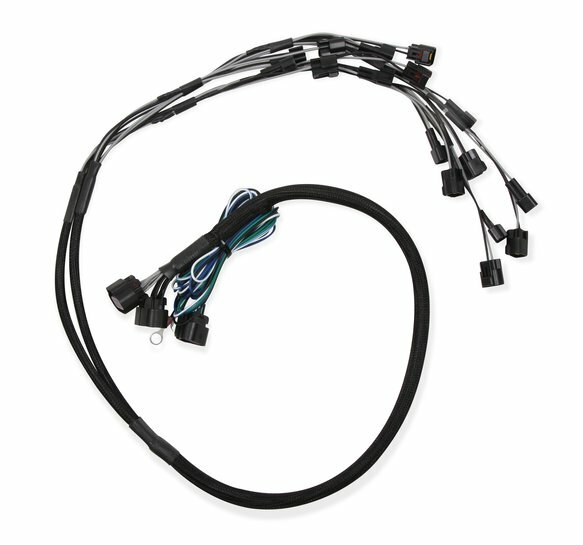 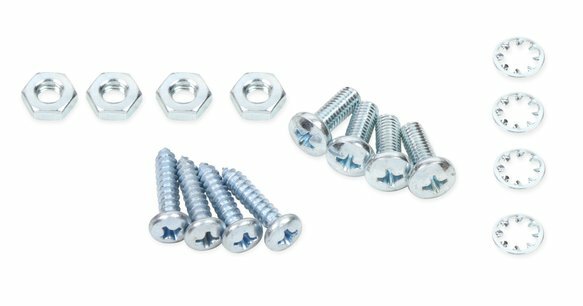 This makes it ideal to support engines with increased cylinder pressure from bumped up compression ratios, a shot of nitrous or boosted applications. 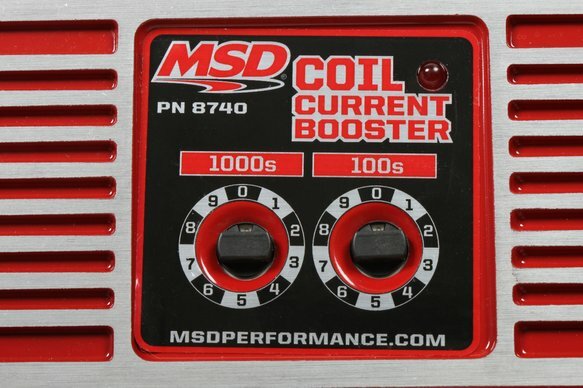 The CCB has a built-in Two-Step rev limiter for consistent launches and quick 60-foot times at the track. 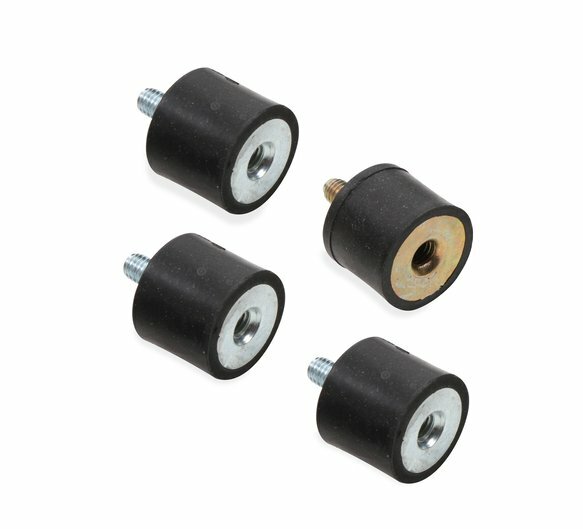 The Two-Step RPM adjustments are made via two rotary switches adjustable from 1,000 - 10,900 rpm, in 100 and 1000 rpm increments. 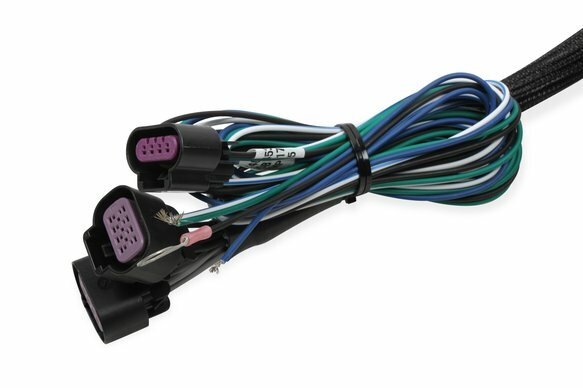 Plug-in to the factory wiring and hook up activation wires as needed and you're set.